Aendlex is a psychodelic/acoustic folk band founded in the beginning of 2007. A journey of psych-folk experiences. 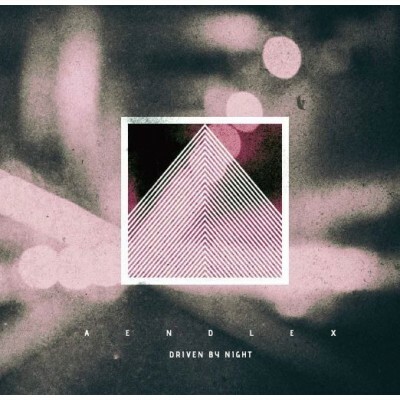 Aendlex returns with a work fully recorded in analogue, with the lyrics having been written in Venezuela and Italy. Take a trip into the highs and lows of these one man band memories. 52 minutes.